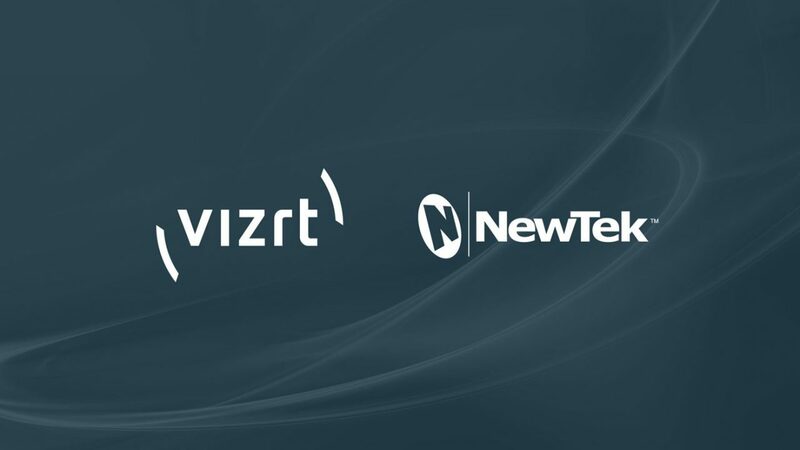 Vizrt, the provider of visual storytelling tools for media content creators, has acquired NewTek, the developer of IP-based, software-driven live video production solutions. 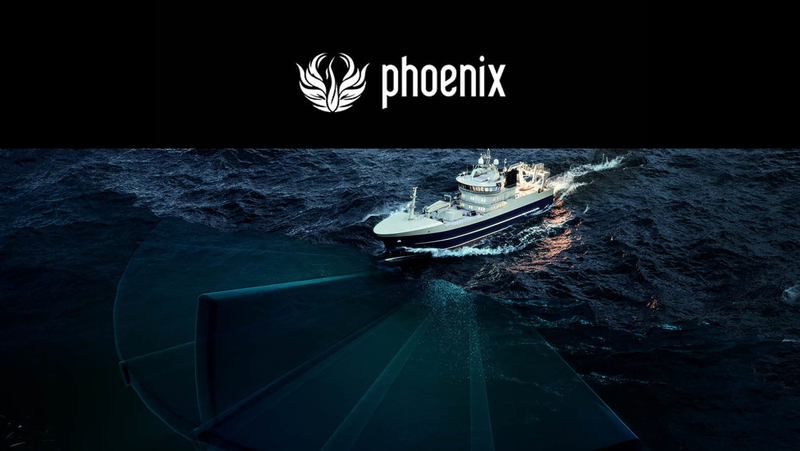 Last week Chaos Group released a couple of updates for Phoenix FD. 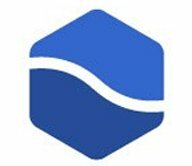 Below is a summary of some of the bigger features and changes in the updates. 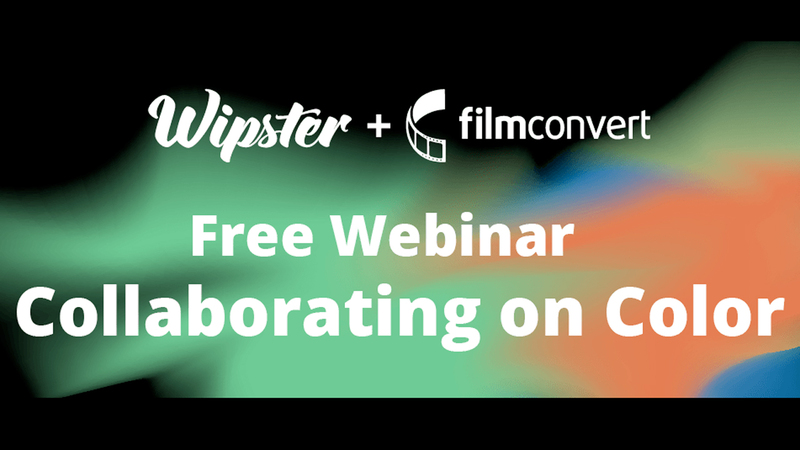 Join Kelsey Brannan (Head of Creative Growth at Wipster, Premiere Gal) and Sam Wiles (Color Supervisor at FilmConvert) for a free live color grading webinar on April 2, 2019. 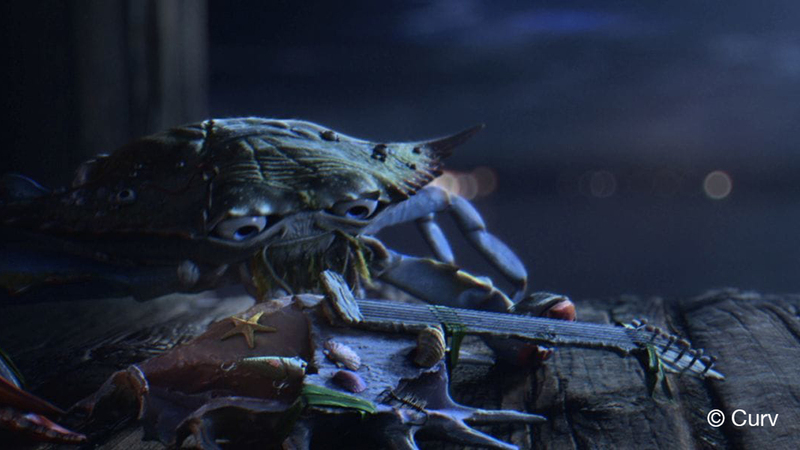 V-Ray Next for NUKE joins the next level of powerful rendering software for compositing artists from Chaos Group, with faster GPU and more. 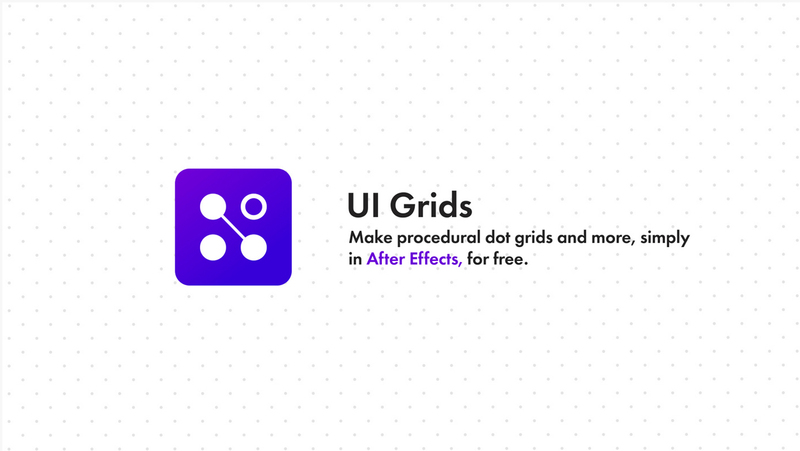 Darkpulse Motion Design has a free grid preset for After Effects that lets you create basic or advanced grid patterns, and is highly customizable. DEBRIS is a vast collection of all destructible material sounds you can imagine: falling, rolling, breaking, trickling, shattering creaking, and more! 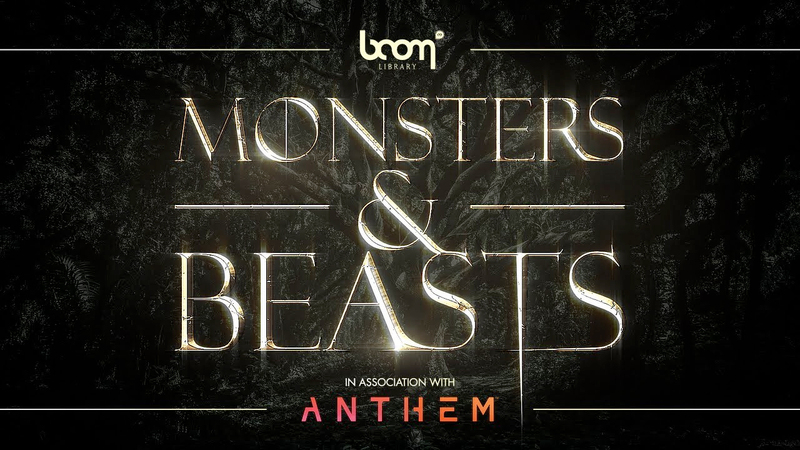 Get the awe-inspiring sound of legendary creatures to add to your trailer, video game or motion picture, with the new BOOM library Monsters & Beasts sound effects library. 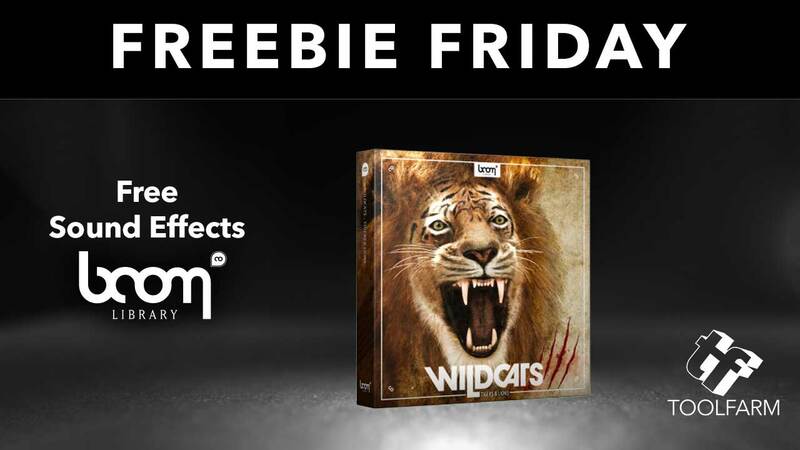 Plus get special intro pricing on the bundle. 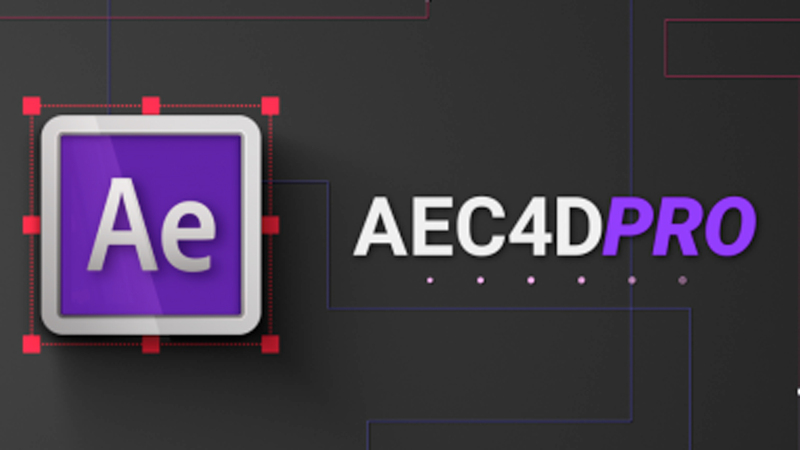 Toolfarm is proud to offer AEC4D PRO, an advanced Cinema 4D to After Effects importer that optimizes your workflow between the two. 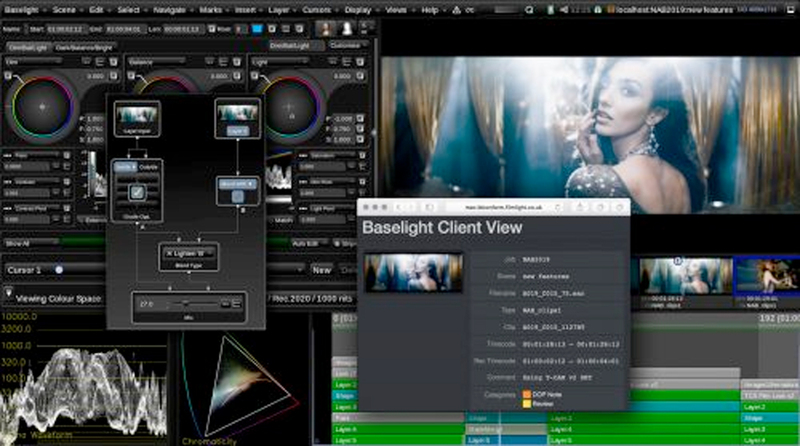 At NAB 2019 Filmlight will showcase the latest additions to Baselight and demonstrate in-context colour grading for the full range of Baselight Editions, including Flame, NUKE, and Avid. 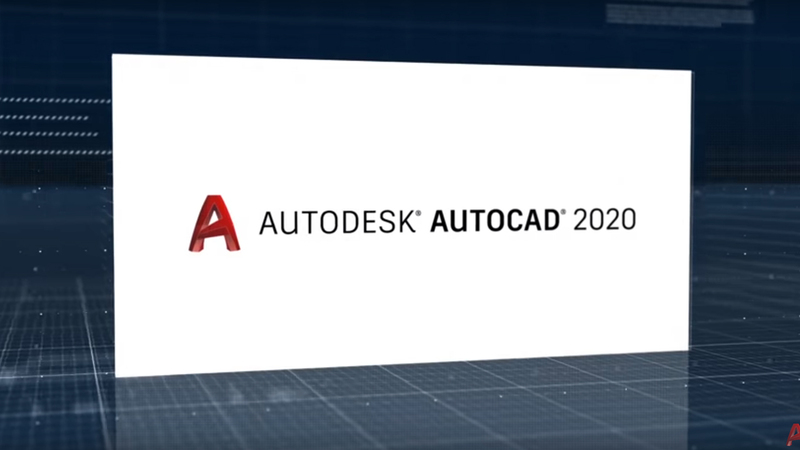 Corona Renderer 3 adds support to 3ds Max 2020 in a hotfix. 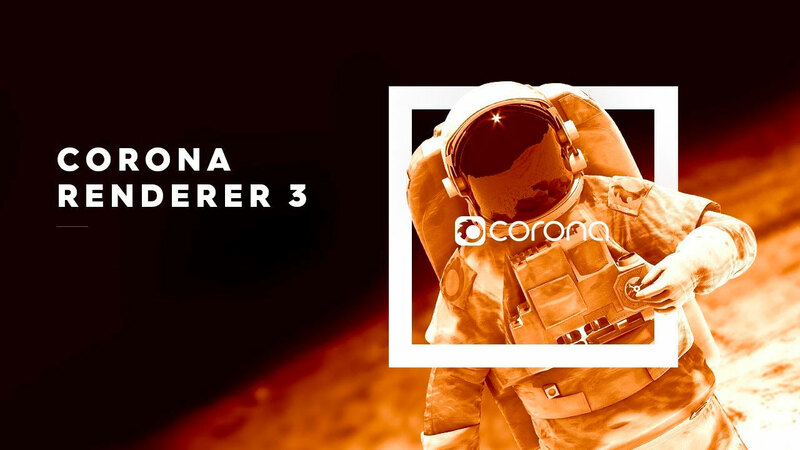 They’ve also released a video sneak peek at Corona Renderer 4, expected in May 2019. 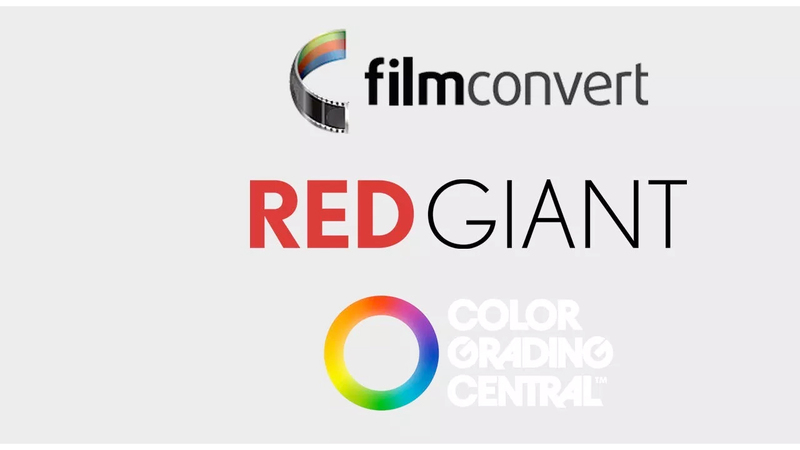 If you are looking for a good color grading plug-in, Film Editor Johnny Elwyn has a list of the best plug-in based on your NLE of choice: FCPX, Media Composer, Premiere Pro, or DaVinci Resolve. 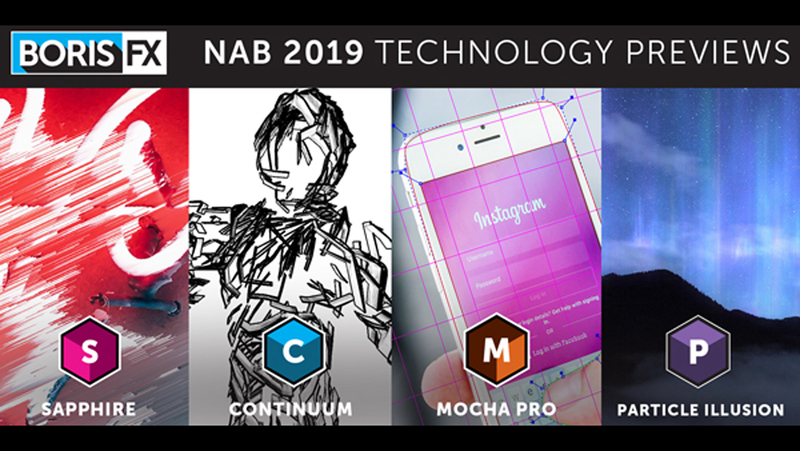 If you’re heading to NAB this year and have not already secured your tickets to the MediaMotion Ball, now is your chance! 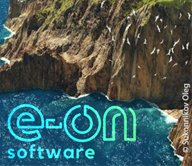 Boris FX has released a teaser for NAB 2019 with a sneak peek at some of the new features for Sapphire, Continuum, Particle Illusion, and Mocha! 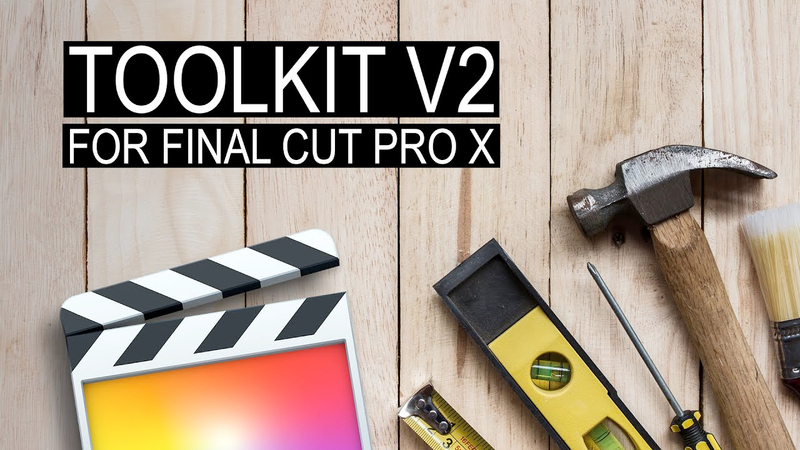 idustrial Revolution has just released a free update of their XEffects Toolkit for Final Cut Pro X. The new version adds new Tracking Pointers, tracking added to existing plugins and many more new features. 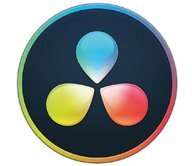 Special Intro Price, only $39, for a limited time.